Ward Greene is the Managing Partner of the commercial law firm of Greene & Markley P.C. 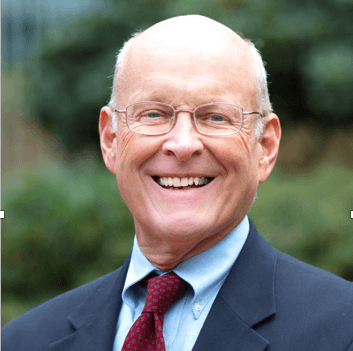 He has practiced law for forty years, served as President of the Multnomah Bar Association and Vice President of the Oregon State Bar. In addition to founding SAGE and serving as its President, Ward serves on the Board of Albina Opportunities Corporation. Ward has a B.S. in business from Florida State University, followed by a J.D. from Duke University.